In recent years, concerns over the effectiveness of public administration have encouraged the widespread measurement and management of ‘performance’. But is performance management an appropriate model for public sector organizations, and has it proved successful? Moreover, how do the principles of performance management affect how public bodies operate, and the way they relate to the wider community? In this important text, the viability of performance management in public sector organizations is systematically assessed across a number of international case studies. The book provides a framework through which models of performance management can be understood in terms of both their impact within a public sector organization, and the effects that have been seen in countries with contrasting administrational contexts. 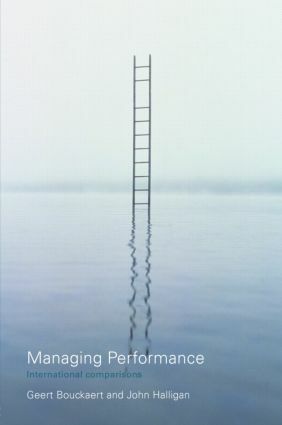 Managing Performance – International Comparisons critically examines the effects of performance management models in the public sector, and assesses their future evolution. It is an important book for all students and researchers with an interest in management, public administration and public policy. Towards Performance Governance: A new agenda?